Some people say that I’ve “proved up” by lasting over 15 years on the edge of the frontier and behind enemy lines in conservative kinda country. 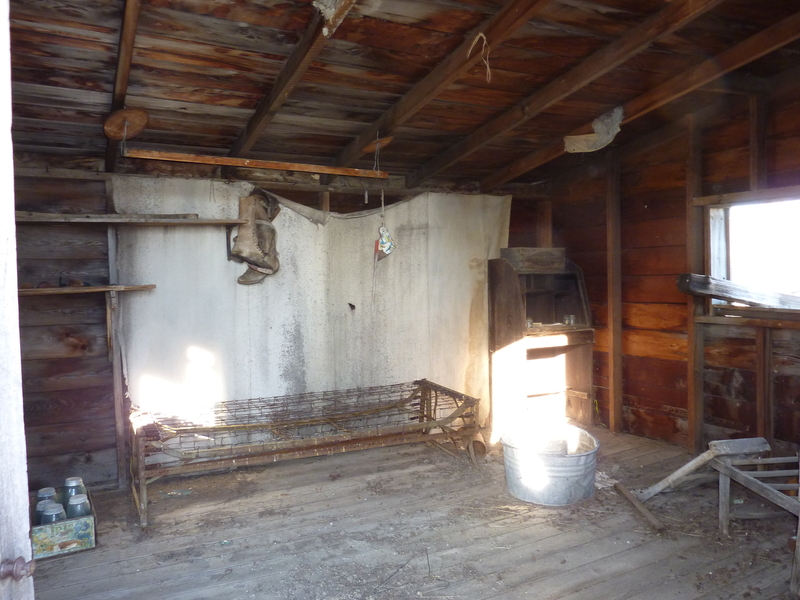 And yes, when I first moved into the simple ranch house with a Sears stand up shower in the basement, I was not in New York City anymore, Toto. No whining for me though because everywhere around me there were relics of really really hard times. And, after all, I could get Pellegrino at Costco. 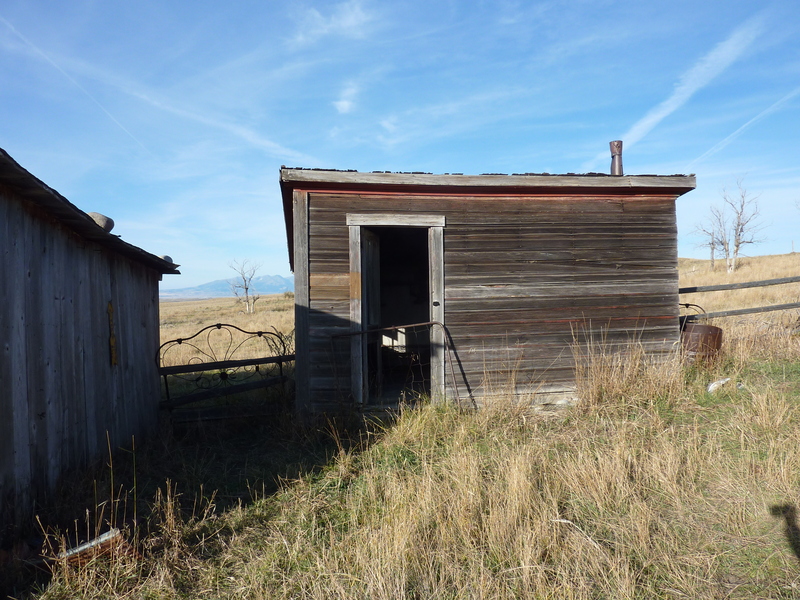 Few people took advantage of the 1862 Homestead Act to “prove up” in Montana. At that time you had to stay on the property for 5 years for it to become yours and it was only 160 acres and there were the Indians and outlaws that made it very unappealing. But in 1909 Congress passed the Enlarged Homestead Act which doubled the “free” acres to 320. In 1912, the proving up period was reduced to 3 years plus you were allowed to be 5 months off the land giving a hint of just how hard it would be to make a go of it. But they, the honyockers, came in droves. The term probably comes from the derisive term for Slavs as hunyaks. My father used that term all the time when I was growing up in Illinois. It probably comes from his father who briefly farmed in the northwest tip of Iowa. The ranchers had a low opinion of these farmer wannabes and called them names. They didn’t always used to feel that way. In the early days of the late 19th century when the rare homesteader showed up, the cattleman called him “pilgrim”. Much kindlier. But now they were swarming in and tearing up the sod and turning the grass “wrong side up” and the cattlemen were not too pleased. These shacks they constructed to prove up were about 12 ft by 14 ft on average with cracks that were stuffed with rags and paper. The winds of Montana are fierce and often as strong as a low level hurricane. The family would huddle around a small stove and somehow make it through the raging winter. 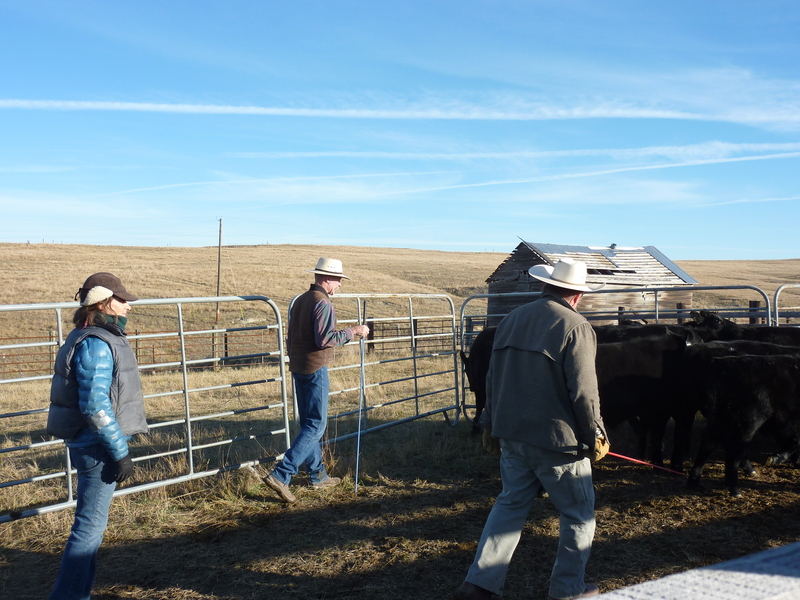 But this is cattle country here close to the Yellowstone and butting up against the Absaroka-Beartooth Range. There were some honyockers here, but most left during the drought (here in Montana spelled and pronounced drouth ) years of 1919 to 1925 when there were 20,000 foreclosures statewide. So now the place is back to cattle. John Wesley Powell had told Congress back in 1878 that the right size for a ranch in high desert would be 2,560 acres. And that it should be taken care of cooperatively and with farm residences bunched together and the range should be open and not fenced. We didn’t listen to him and thousands of people had their lives broken, thousands of animals died, and thousands of acres have been damaged. And we keep making the mistakes over again in the name of individualism and profit; boom and bust. The pictures above and below come from my friends Patty and Tom’s range land north of town. Montana is a magnificent place, but it is hard country and can be mighty lonely. So I’m glad to have some friends who can talk cows, fashion, and politics. And they are good keepers of the land. Like me, Easterners Tom and Patty who have been here twice as long as I, have proved up too.